Year 3’s focus was “Standing for the Truth” - this is part of our series of assemblies on out term’s value of truthfulness. In their assembly, Year 3 retold the story of a young Christian girl, called Lucy, who lived nearly 2000 years ago and was prepared to risk everything to be true to her beliefs. The name Lucy means light. We delved into how Lucy was a light to those people she protected but also a light, a way, in standing up for her beliefs and the truth. 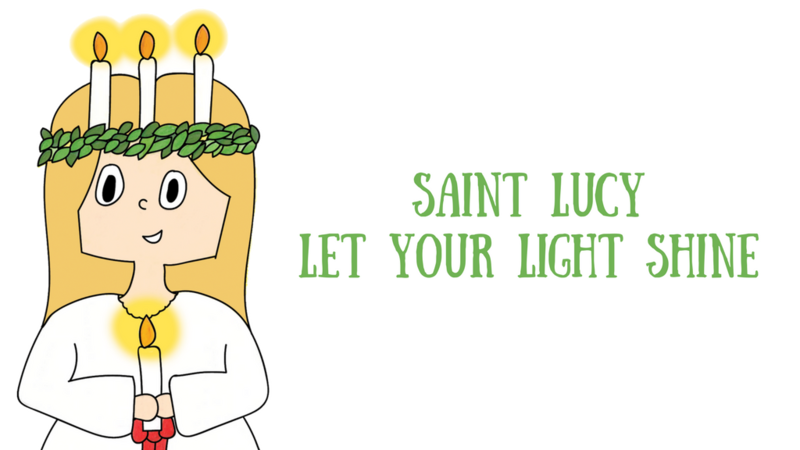 Lucy was later canonised and became St. Lucy. Please help us to have the courage to stand up for the things we know to be right.